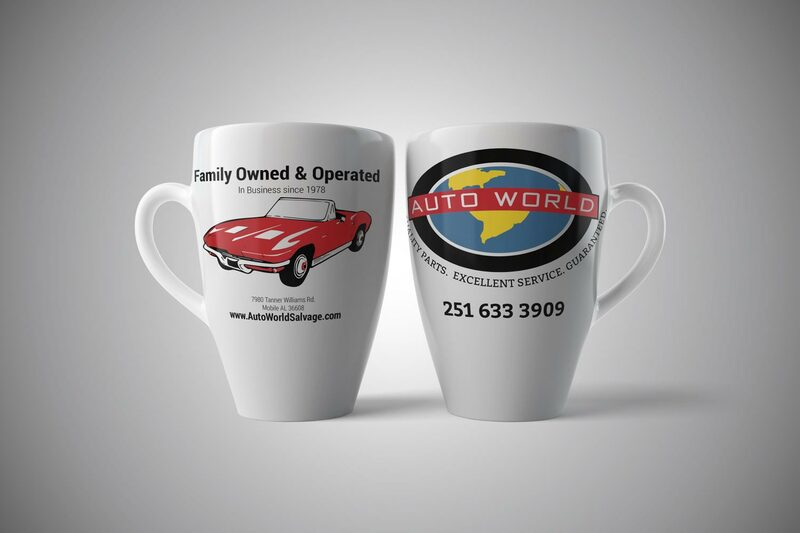 Client needed a mug to give away to clients. Copyright 2013 · Ben Brenner. Proudly powered by WordPress.